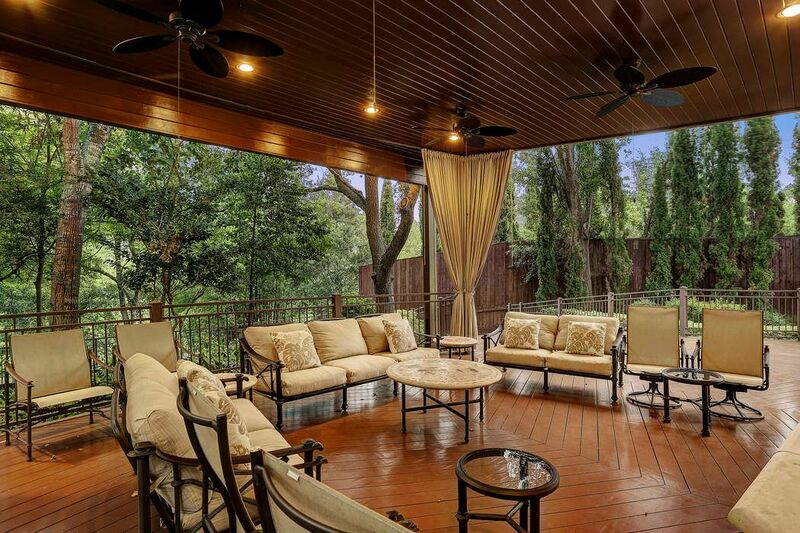 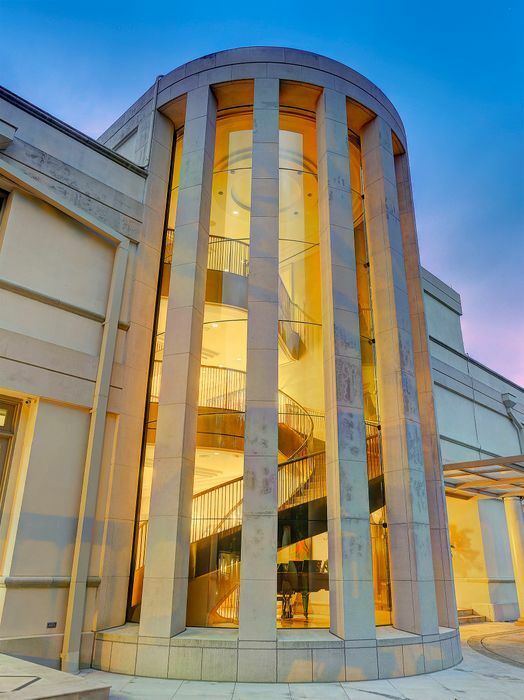 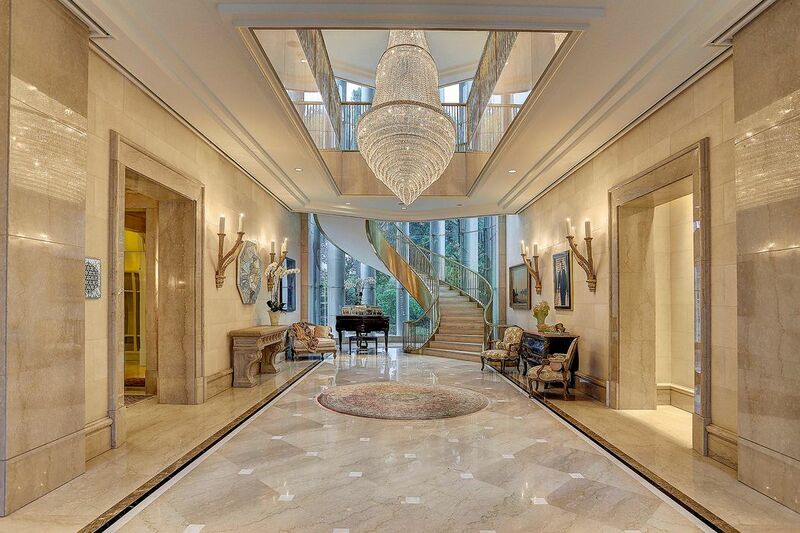 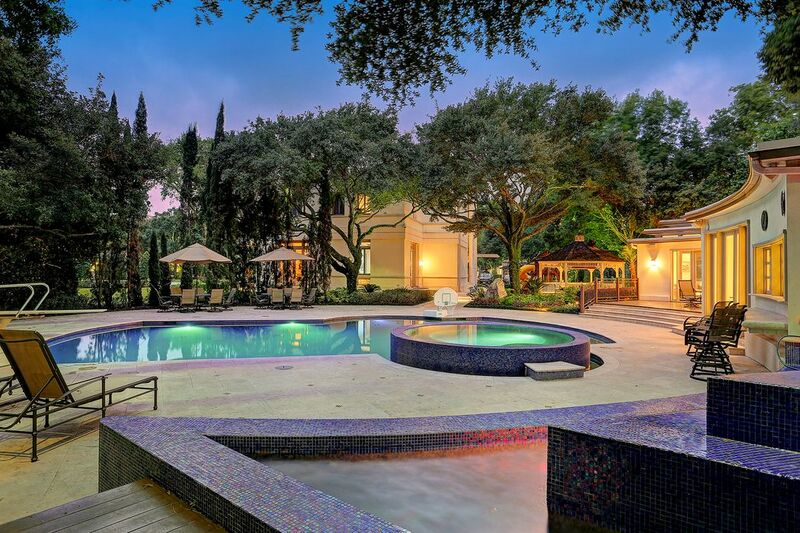 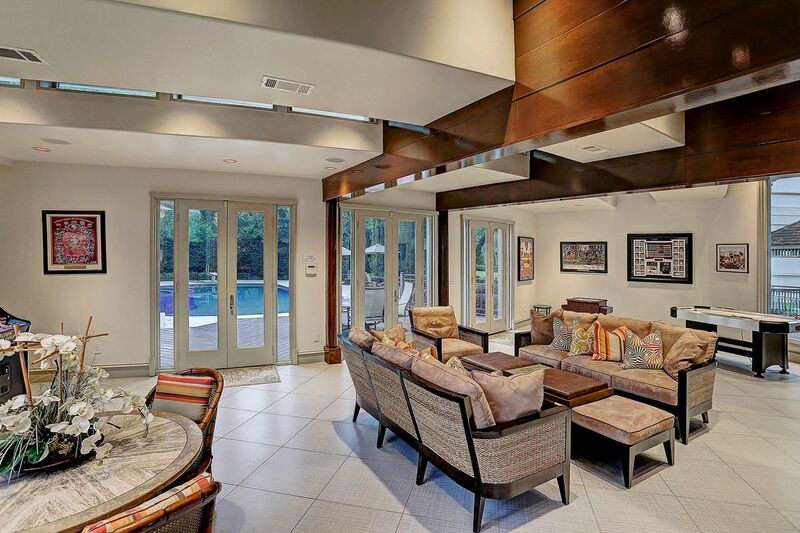 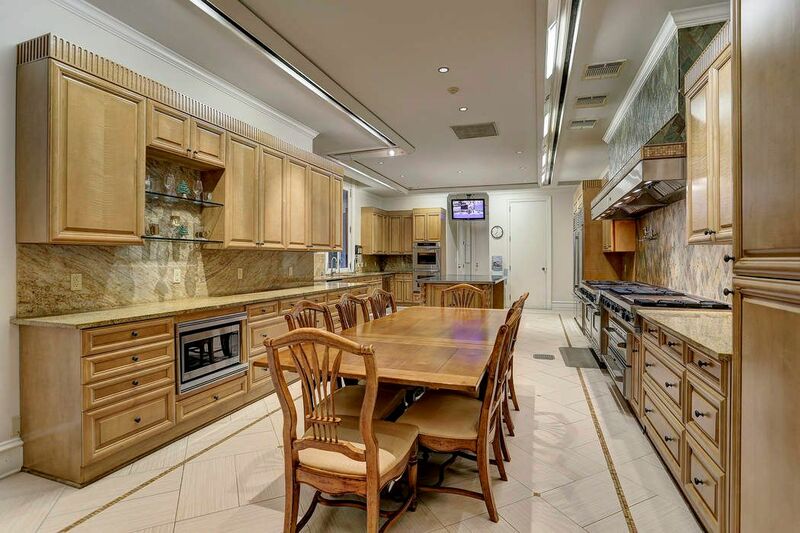 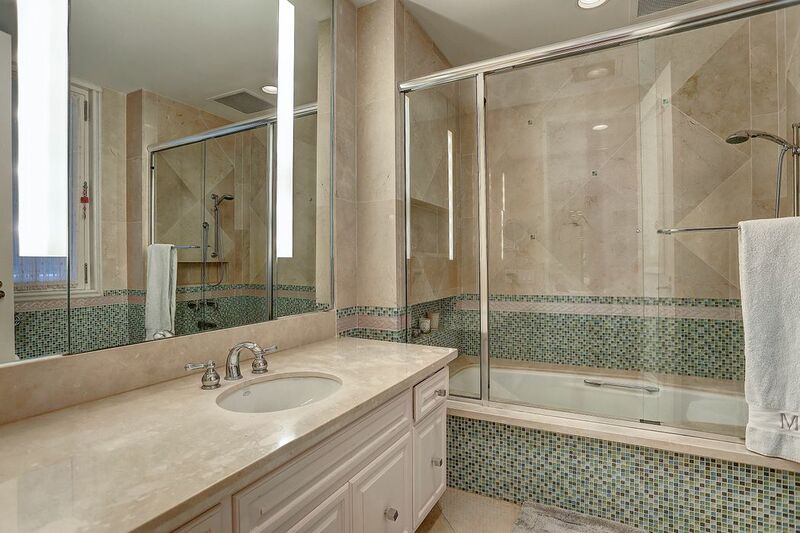 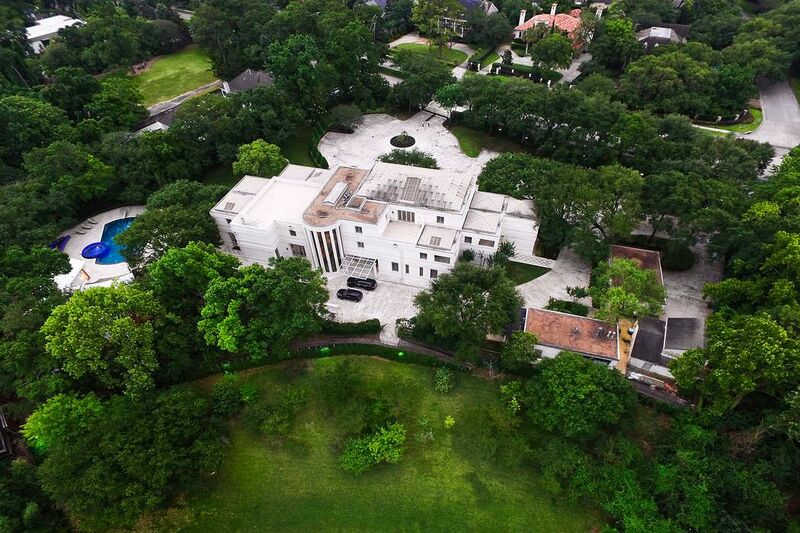 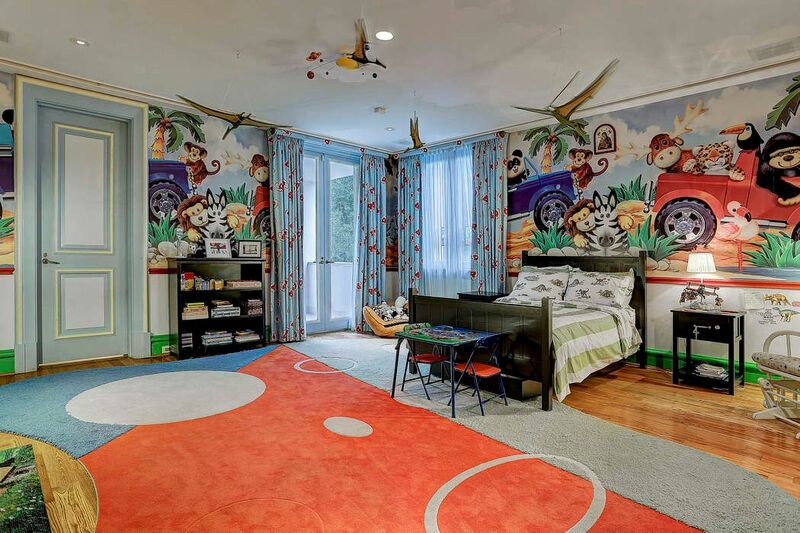 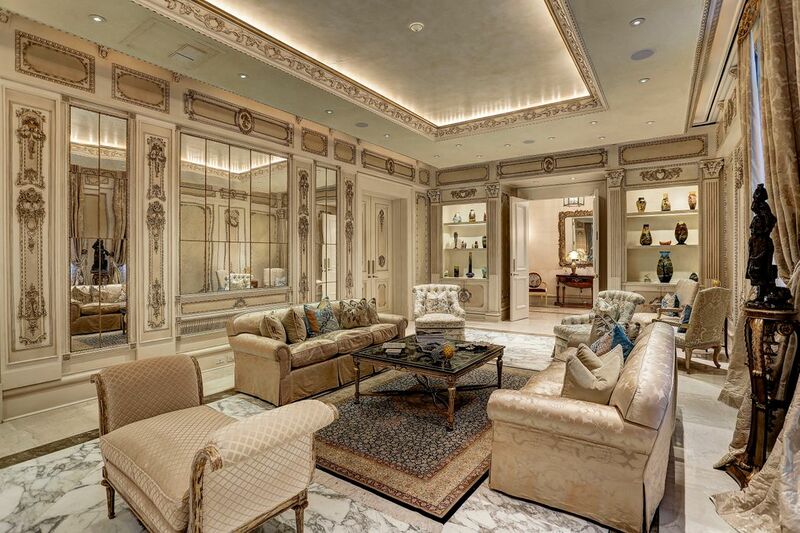 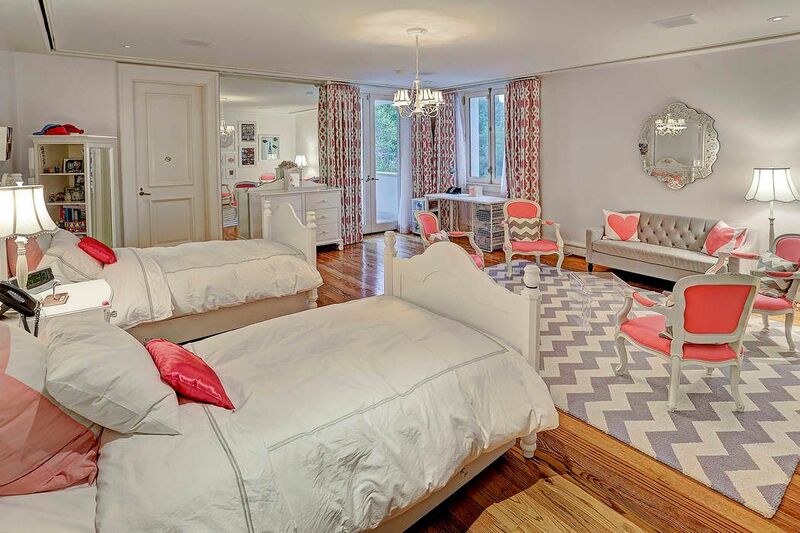 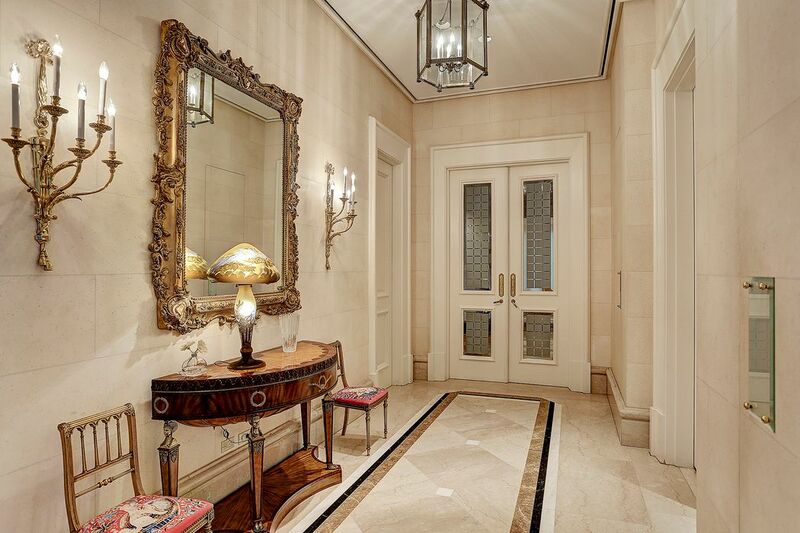 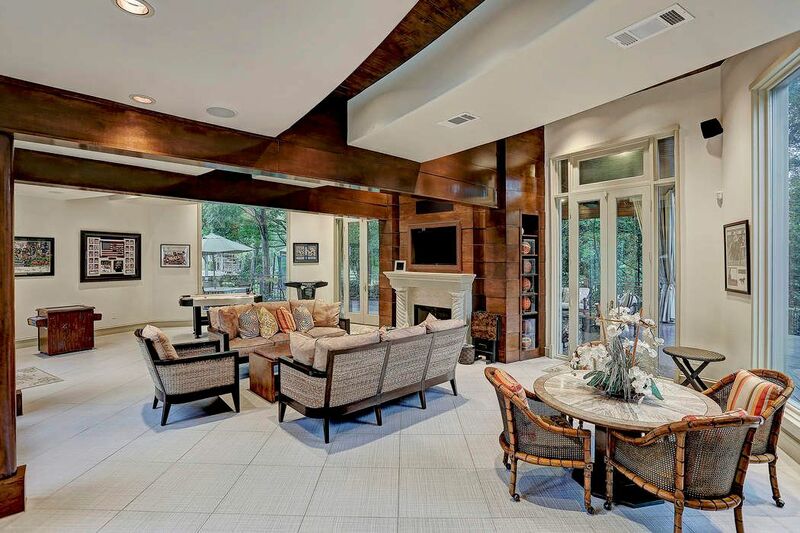 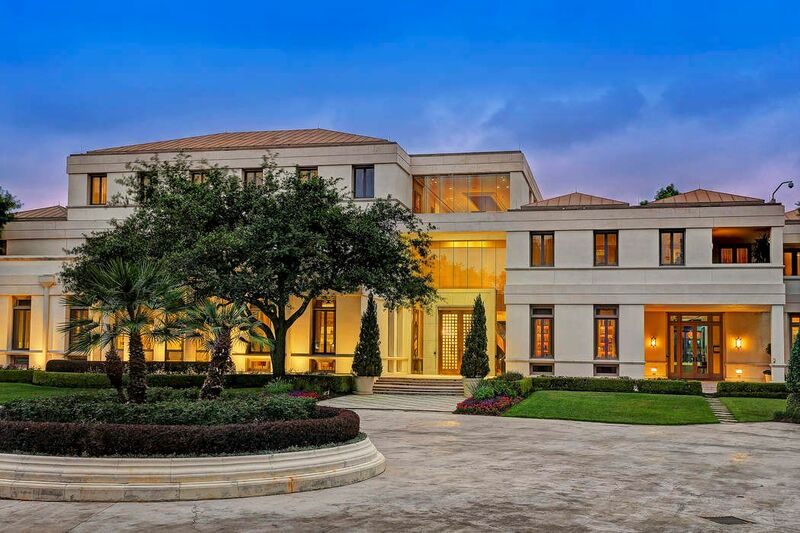 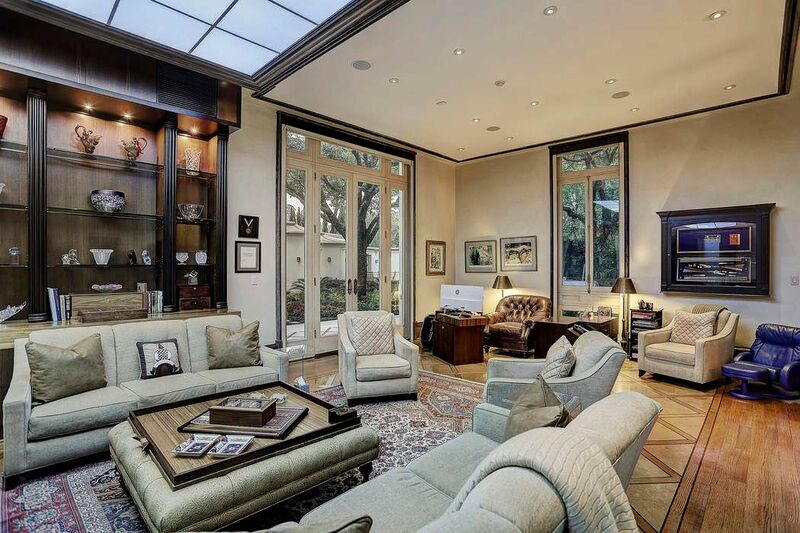 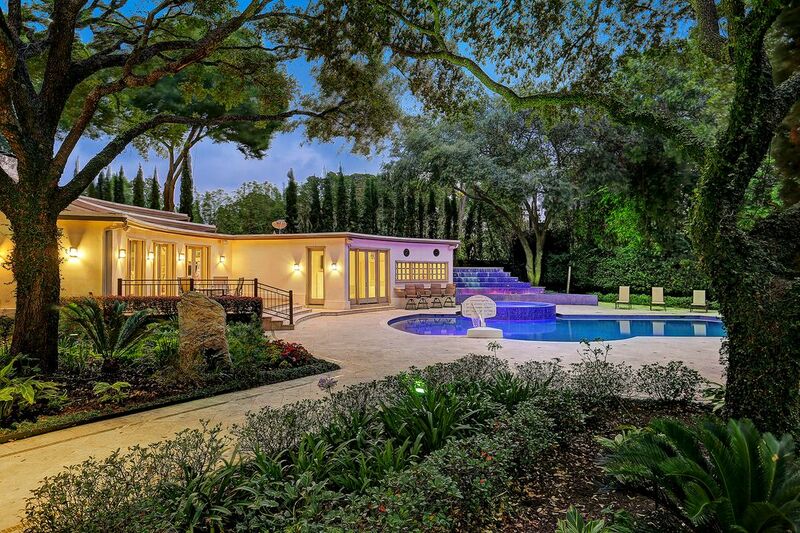 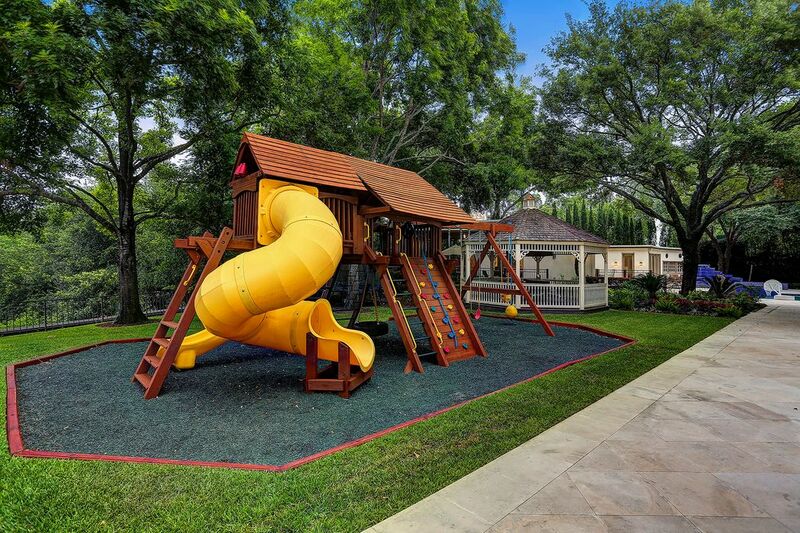 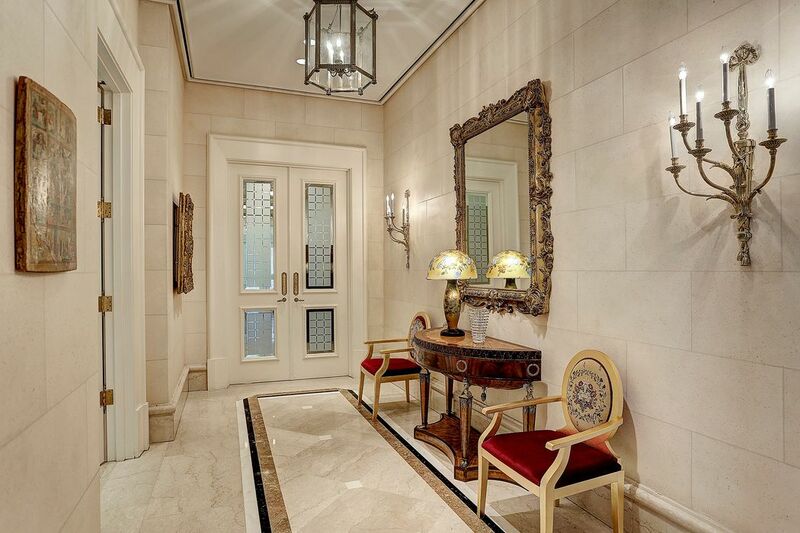 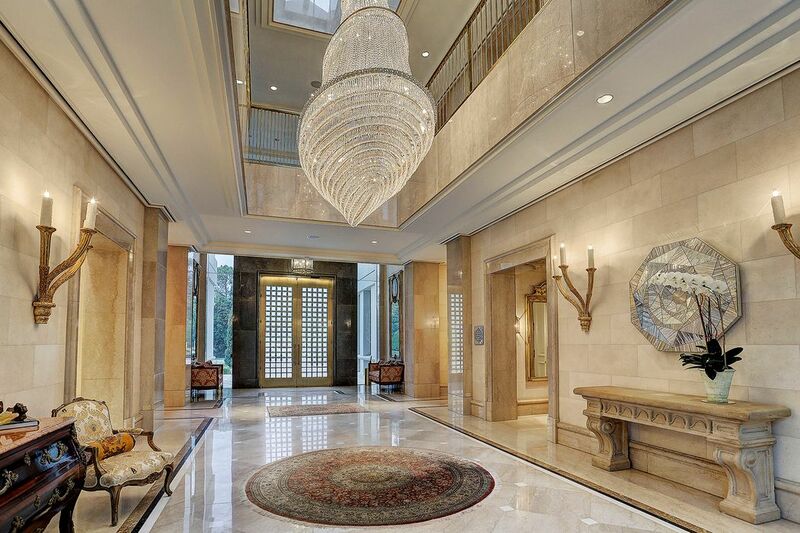 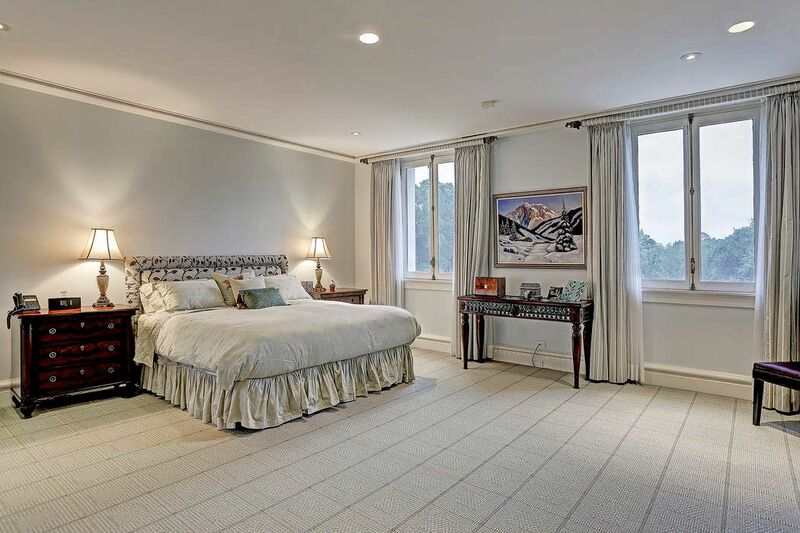 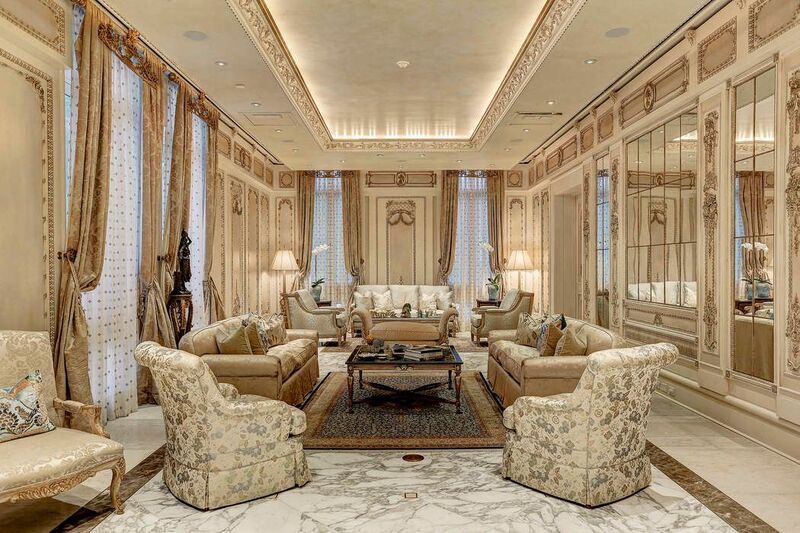 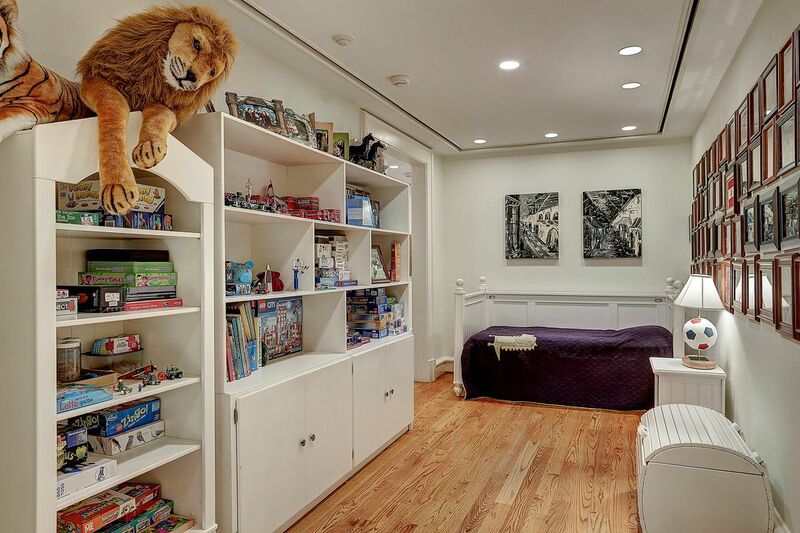 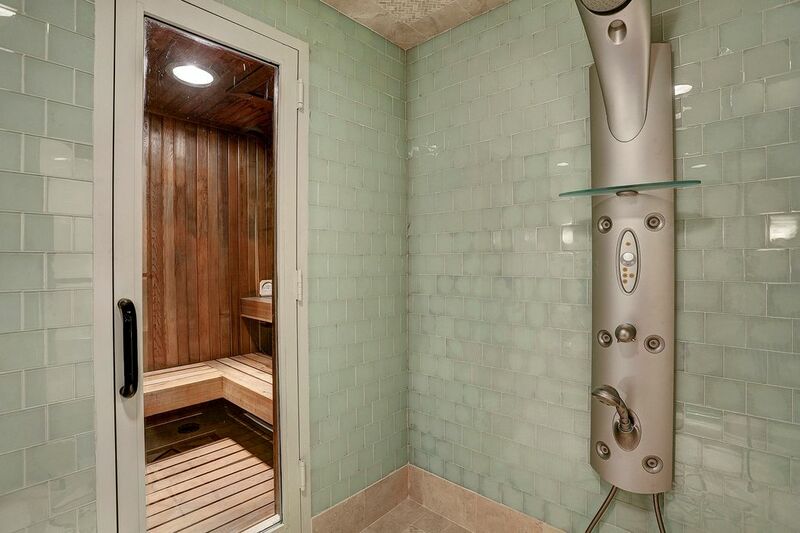 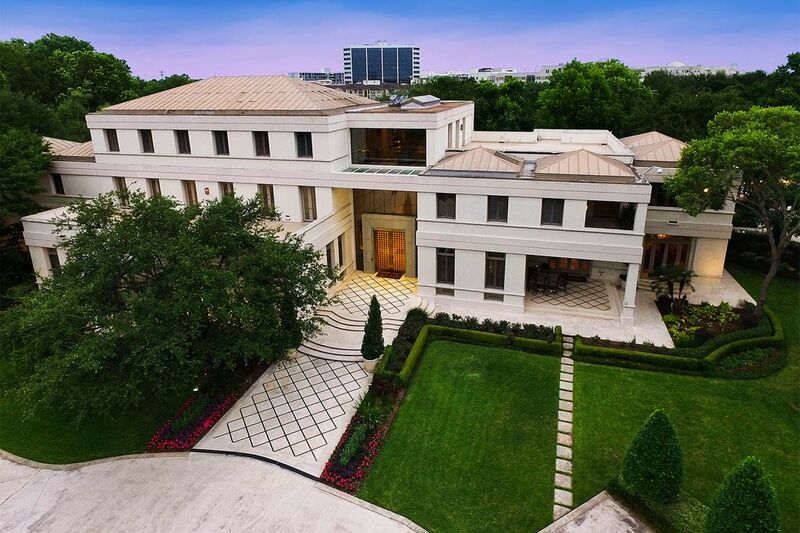 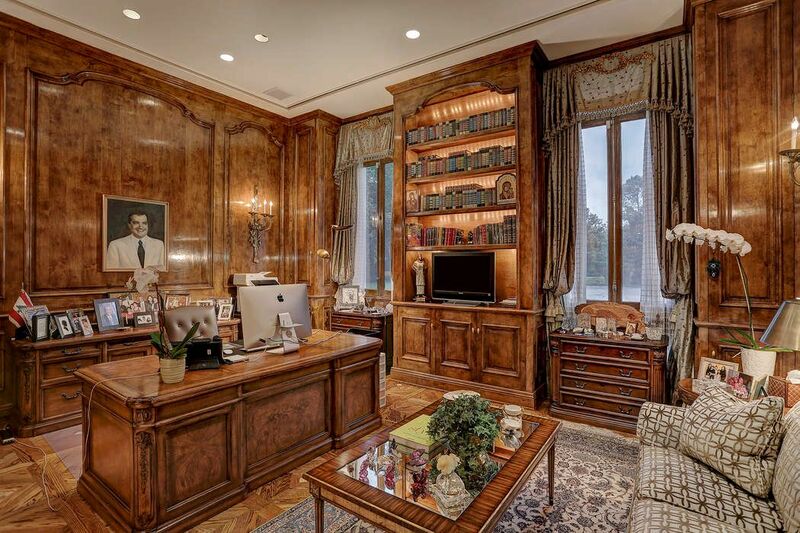 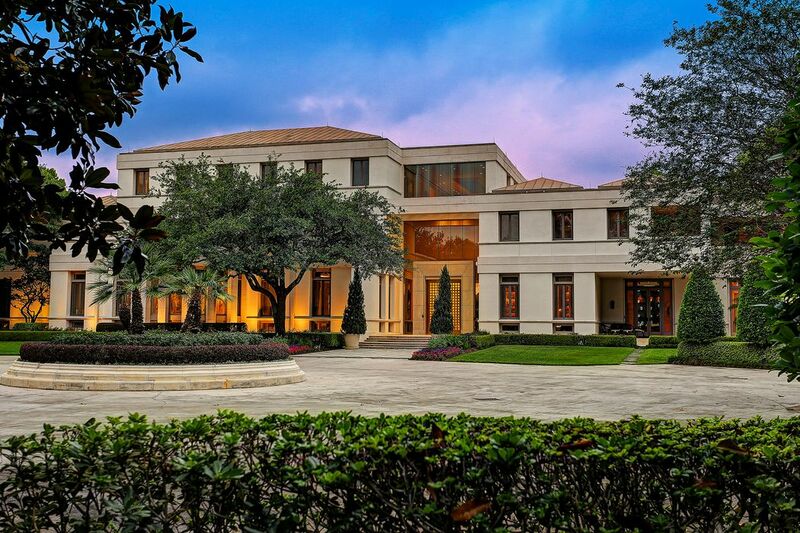 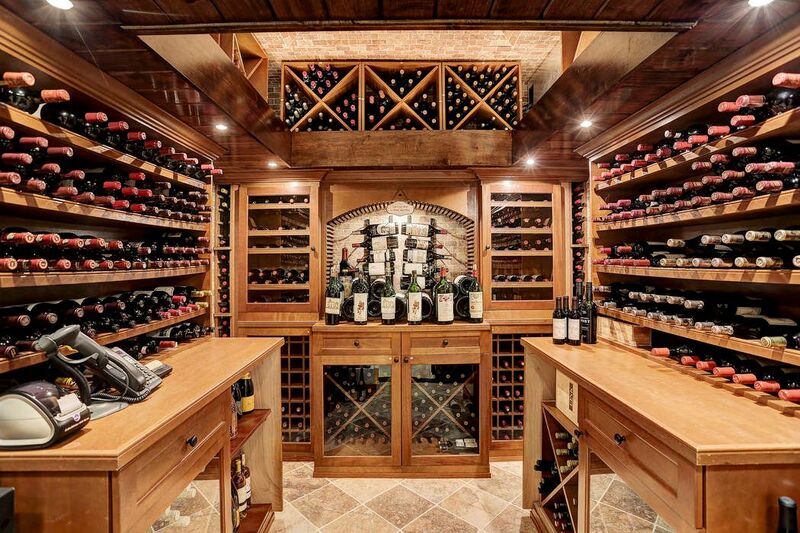 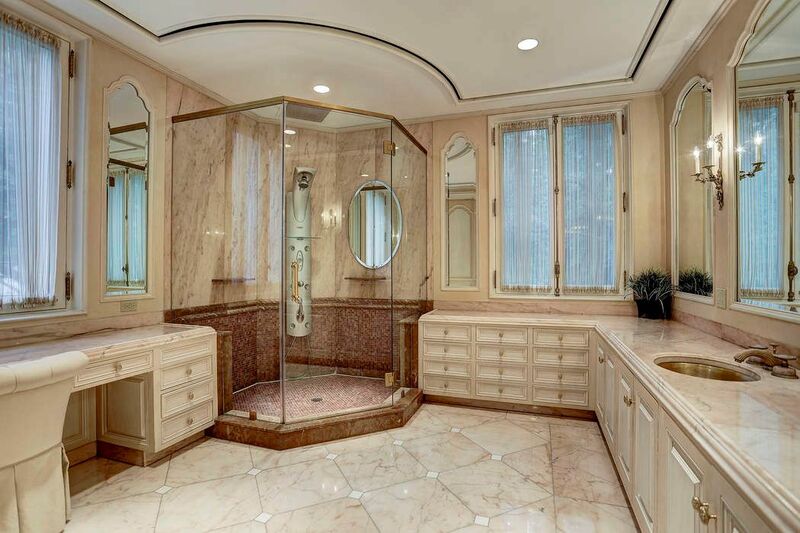 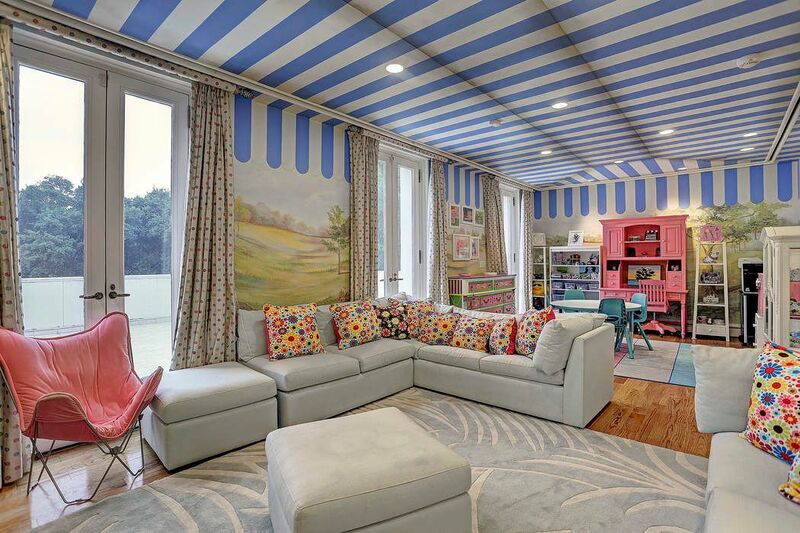 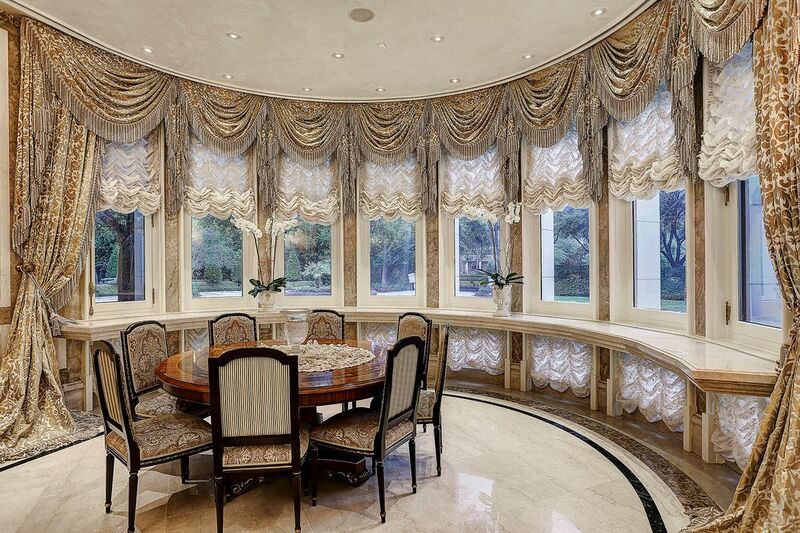 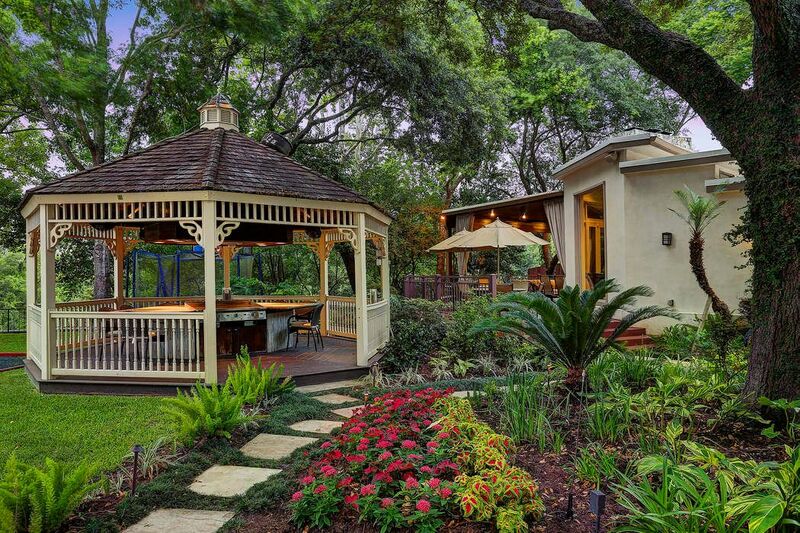 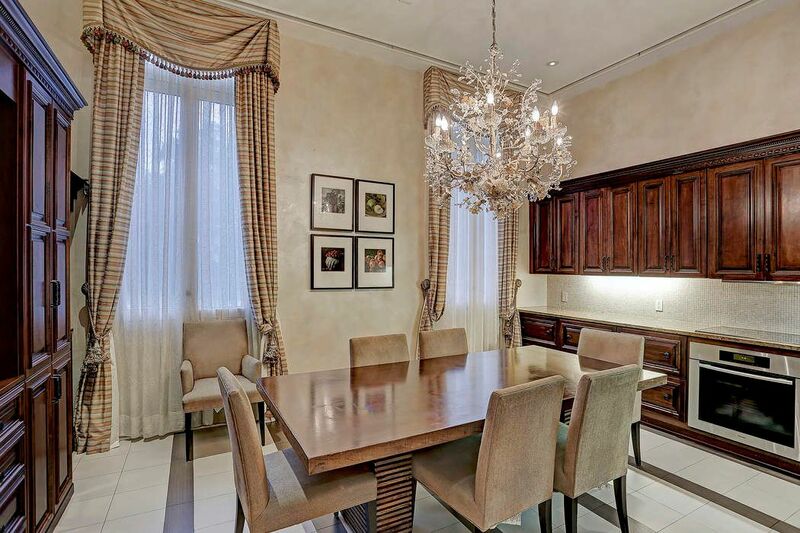 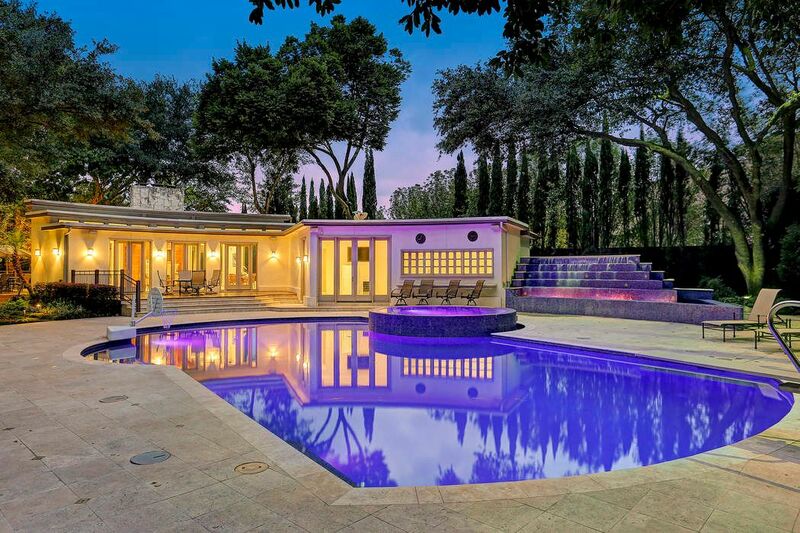 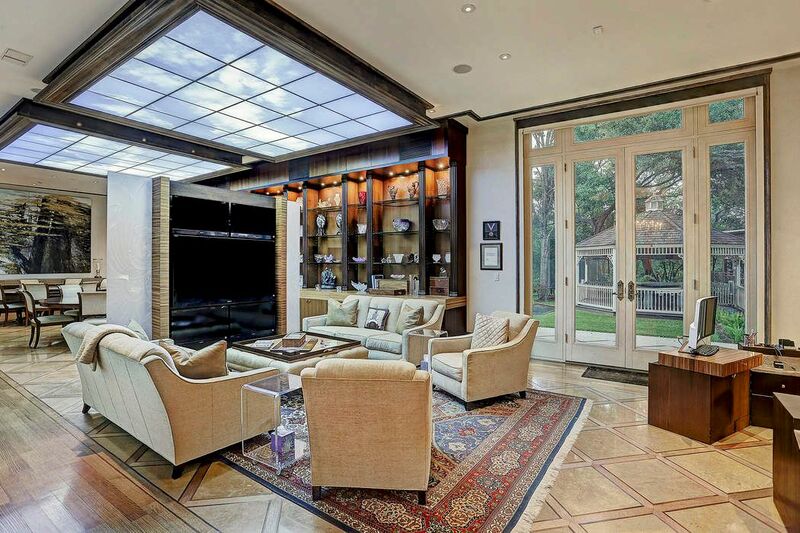 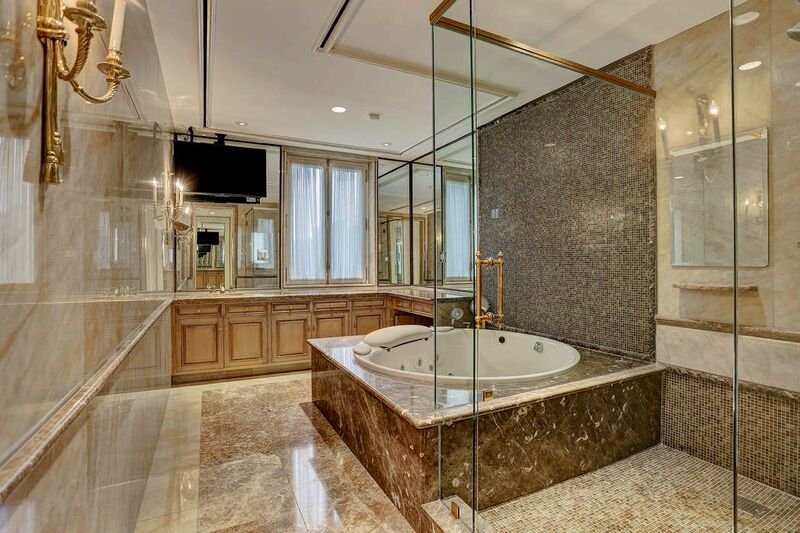 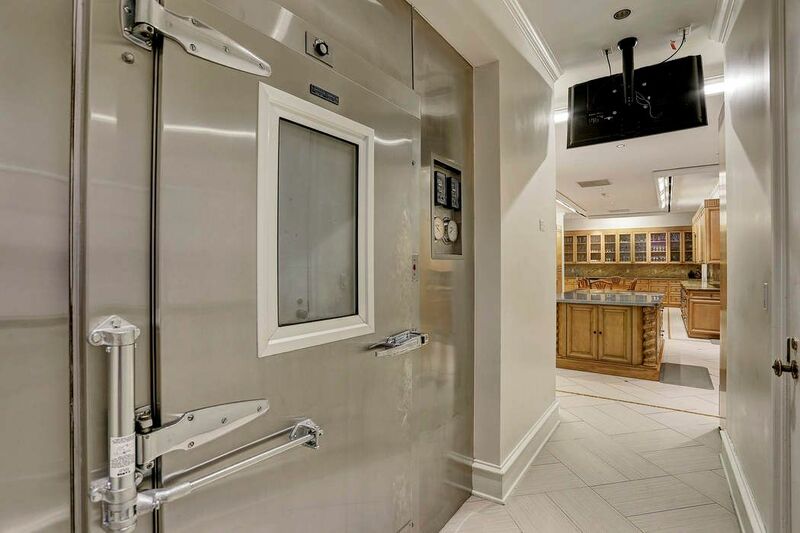 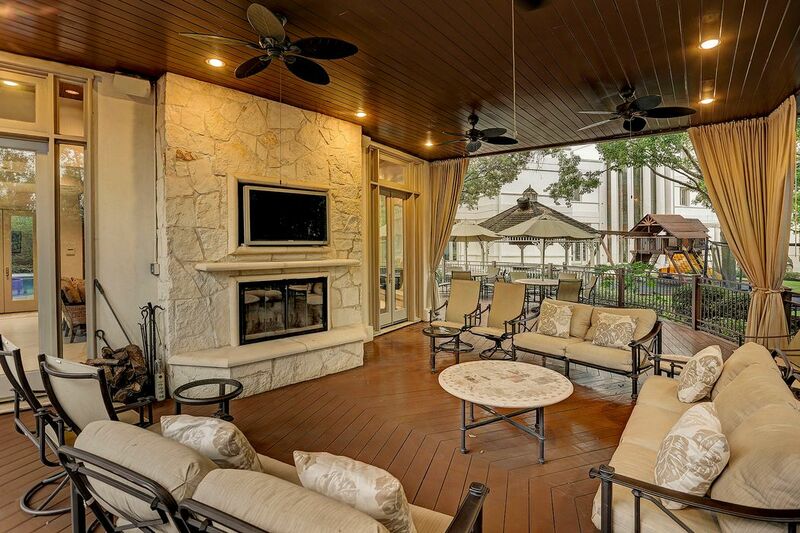 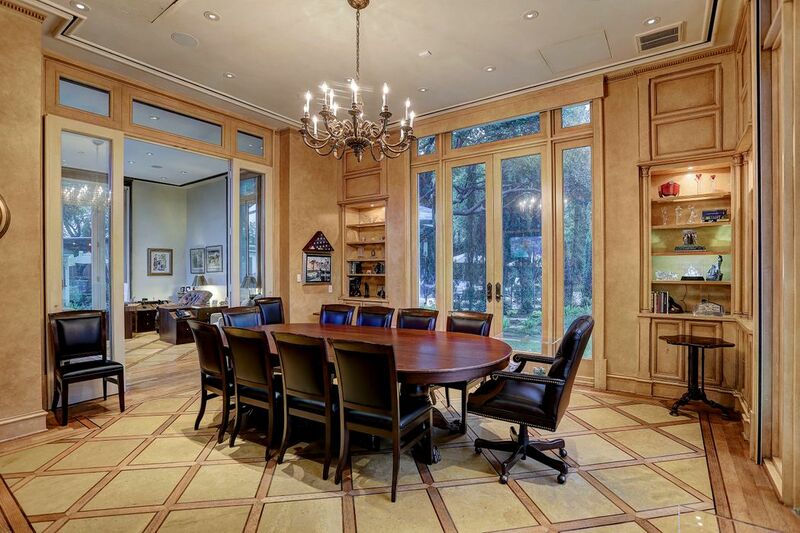 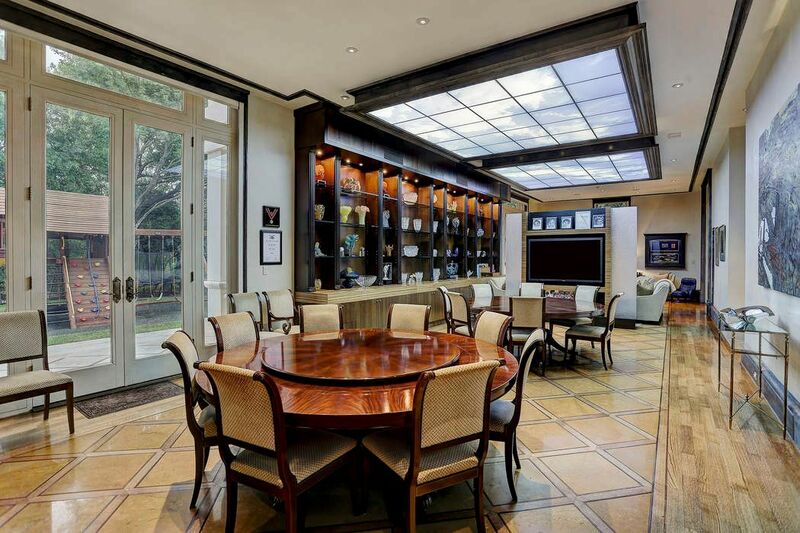 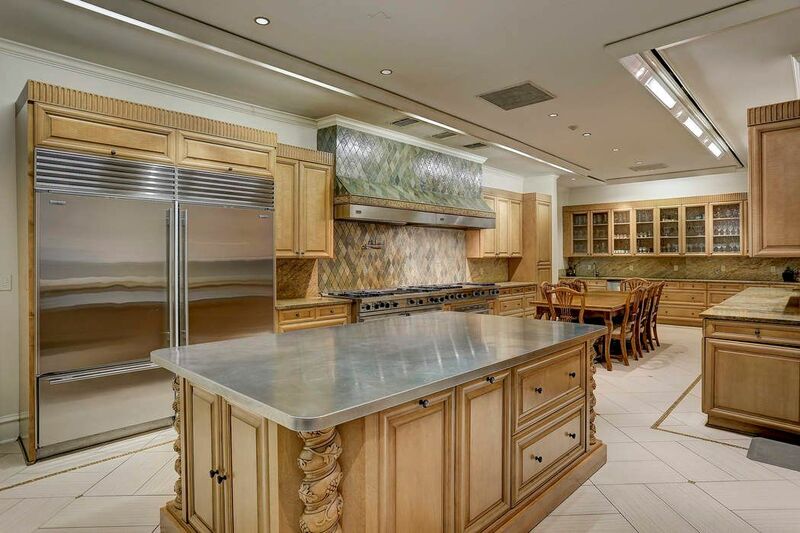 1000 Kirby Drive, Houston, TX 77019 | Martha Turner Sotheby's International Realty, Inc.
$20,000,000 9 Bedrooms11 Full / 4 Partial Baths23,870 sq. 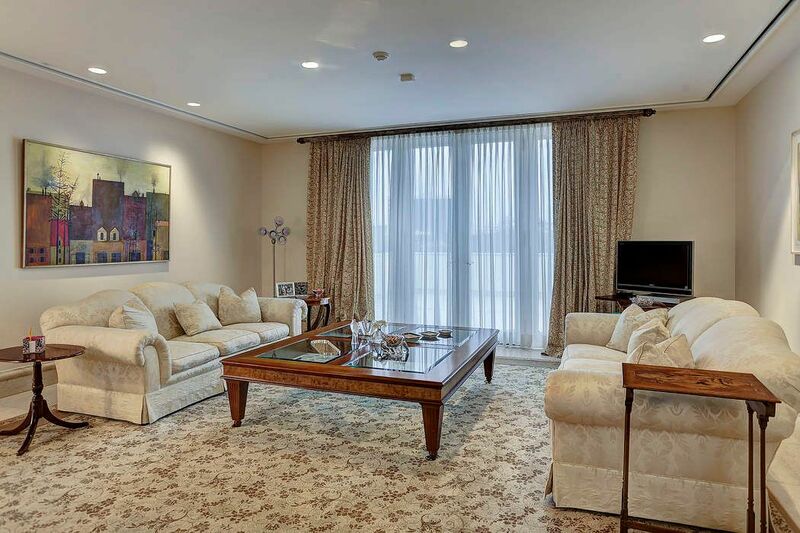 ft.
As with European tradition, this residence accommodates the living, entertaining and professional requirements of its residents. 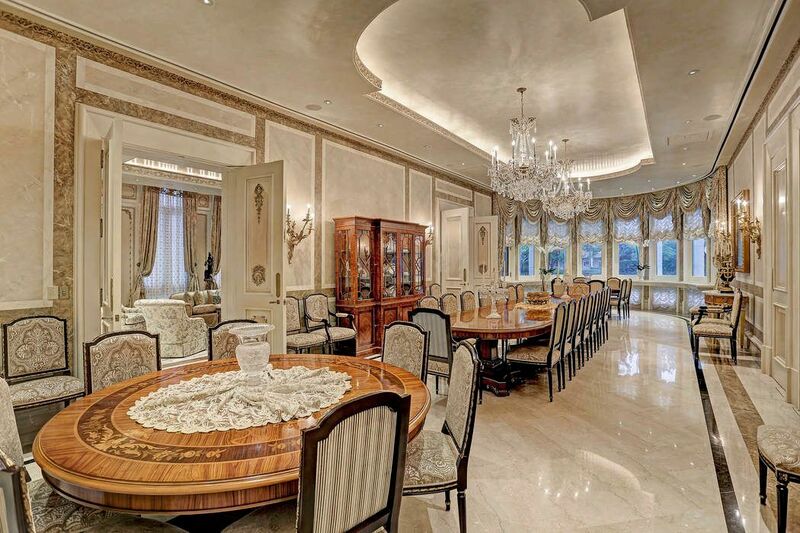 Anchored by the enormous, triple-height, marble-and-glass reception hall, the first floor encompasses the elegant formal living and dining salons with space for well more than 200 guests; a professional-grade, eat-in kitchen extensively equipped to service household gatherings or entertainments of any size. 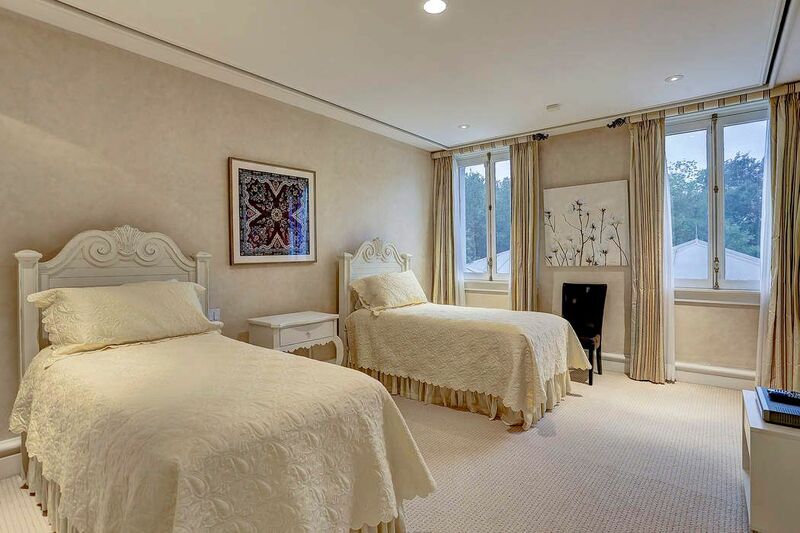 Positioned on the second floor, the sumptuous master suite offers the luxuries of space and privacy with a pair of serene bedrooms served by two magnificently appointed full baths; bespoke dressing areas; lavish, custom-fitted room-sized closets; a gym/fitness center/beauty salon and two balconies. 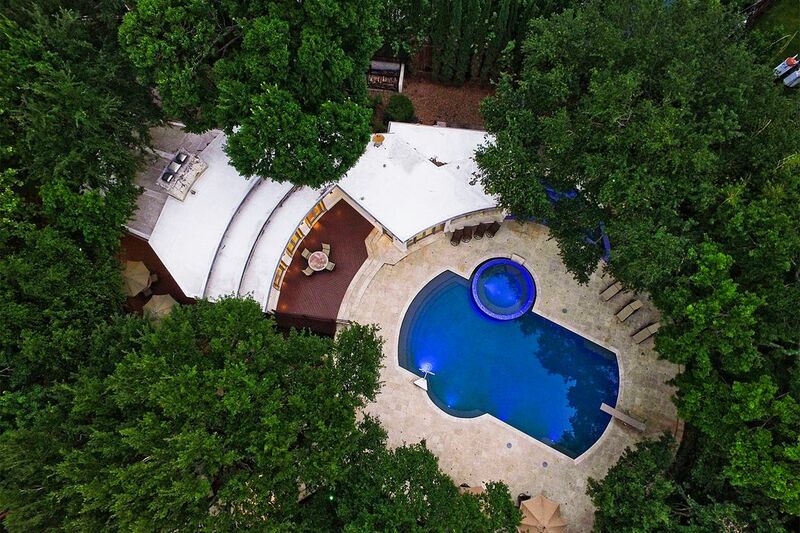 Additions include an inviting resort-style pool, spa, and full-equipped entertaining cabana; a separate summer kitchen with a pizza oven and bar; a gazebo with a commercial hibachi grill and exceptional play areas. 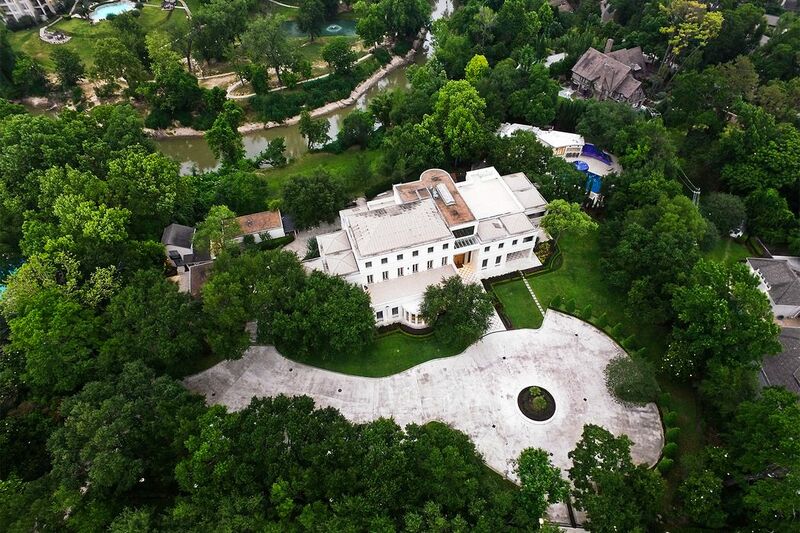 Houston Business Journal, "River Oaks Mansion Built for Saudi Prince Still On the Market"
The Houston Chronicle, "Prime Property: River Oaks estate spans 3 acres"
Houston Chronicle, "River Oaks Estate Features Many Living, Entertaining Areas"
Paper City, "$20 Million River Oaks Mansion Built for a Saudi Prince Hits the Market"
Houston Culture Map, "River Oaks Mansion Built for Saudi Prince is on the Market for $20 Million"
ABC News, "River Oaks home built for Saudi Prince on the Market"
Houston Chronicle, "River Oaks Manse Built for a Prince Hits the Market"
Haute Residence, "Houston House Built for Saudi Prince Is Asking $20M"
Houston Business Journal, "River Oaks Estate Built for Saudi Prince for Sale for $20M"
Mansion Global, "Houston Home Built for a Prince Asks $20 Million"
The Wall Street Journal, "Houston Home Built for a Prince Asks $20 Million"